Buy tickets in advance to Matt's concert and pick them up at the show. No service fees and save $5 a ticket! Matt Stamell is an instrument maker and restorer as well as a life long folk musician. He owns Stamell Stringed Instruments in Amherst Massachusetts for the past 30 years. 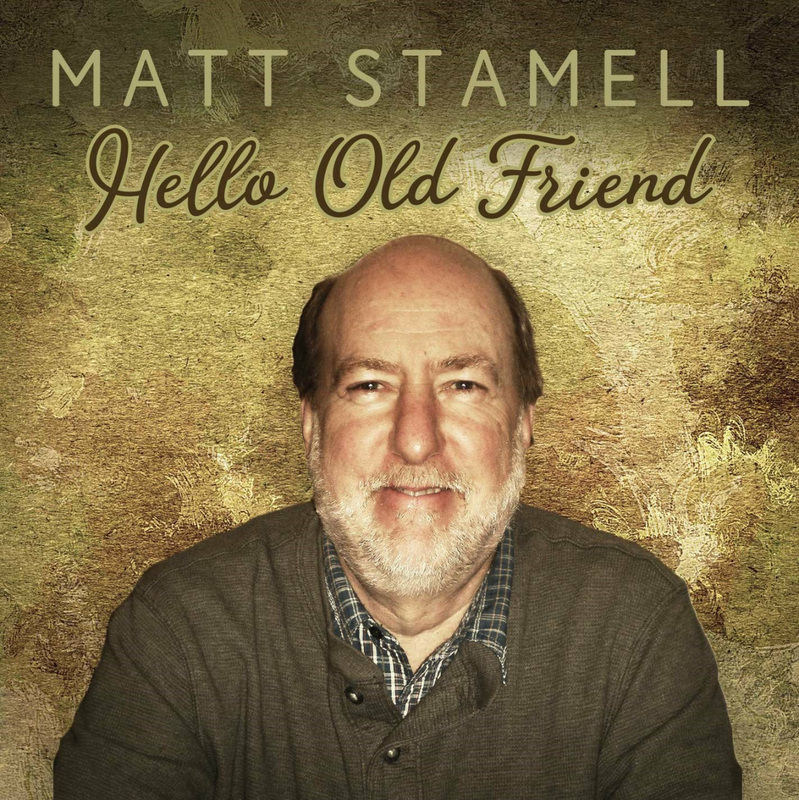 His CD Hello Old Friend was released in 2017. Craig Eastman is a multi-instrumentalist and composer, his writing and playing featured on many films including Black Hawk Down, Pirates of the Carribean, Brokeback Mountain. He has recorded with artists ranging from Elton John to Ray Charles, Hans Zimmer, T Bone Burnett and Steve Martin.